Erin Cho advises clients on a wide range of matters involving ERISA’s fiduciary and conflict of interest rules. Erin has extensive experience advising broker-dealers, asset managers, and investment bankers with respect to the many and varied services and financial products (including complex structured products and derivatives) they offer to U.S. pension plans. 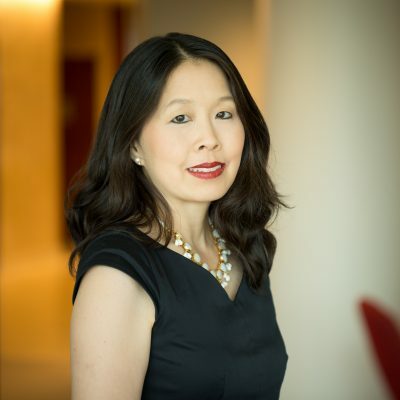 She counsels hedge funds and private equity clients on the consequences of accepting investments by benefit plan investors, as well as plan assets and prohibited transaction concerns arising in connection with venture capital investments and corporate transactions. She counsels plan sponsors on all aspects of ERISA fiduciary compliance, including plan governance, plan expense issues, and the selection and monitoring of plan investment options. Erin also represents clients on exemption requests and regulatory initiatives, and has testified on behalf of clients and industry groups before the Department of Labor’s Employee Benefits Security Administration.